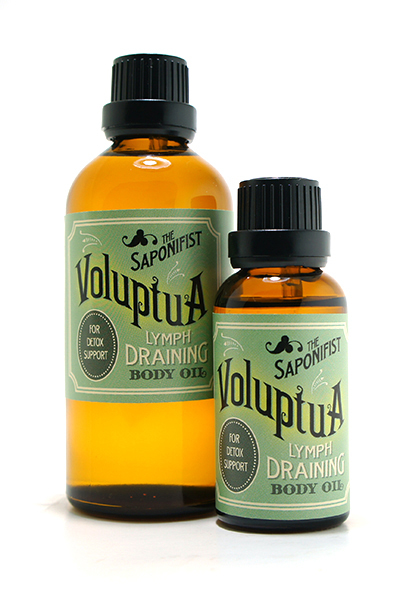 May we present our new addition to the family, Voluptua, our Lymph Draining Body Oil. Some years back we have been using a similar blend to help us combat water retention issues and we find we constantly come back to this when our body feels sluggish and have not been eating clean. Pair this with your juice fasting or detox program and feel your body renew. 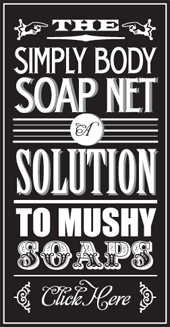 Available now in 100ml and 30ml.